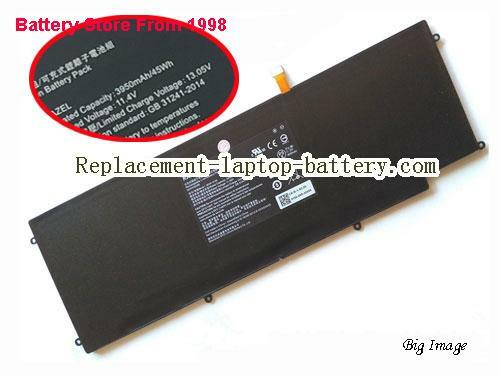 Original / Genuine Genuine RC30-0196 Battery Pack For Razer Blade Stealth Series Laptop(Li-ion 11.4V 3950mAh, 45Wh ). Fast Shipping in USA. This is a Genuine RC30-0196 Battery Pack For Razer Blade Stealth Series Laptop. R209-01962E12, Razer Blade Stealth (2016) v2, Razer Blade Stealth (i7-7500U), Razer Blade Stealth (i77500U), RZ09-01962, RZ09-01962E10, RZ09-01962E12, RZ09-01962E20, RZ09-01962E52, RZ09-01962W10, RZ0901962, RAZER RZ0901962E12 Laptop Battery, RZ0901962E20, RZ0901962E52, RAZER RZ0901962W10 Laptop Battery, RZ0901962W12. 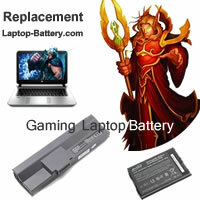 Online shopping for high quality and cheap Genuine RC30-0196 Battery Pack For Razer Blade Stealth Series Laptop. All RAZER Laptop Computer Batteries and RAZER Replacement Laptop Batteries are 30 Days Money Back, 1 year warranty.